The Flower Girl Murders had long gone cold, but three new grisly murders ignited the investigation and reopened the cases. Now, the small California town demands justice, so the District Attorney’s Special Serial Crime Task Force was quickly assembled. 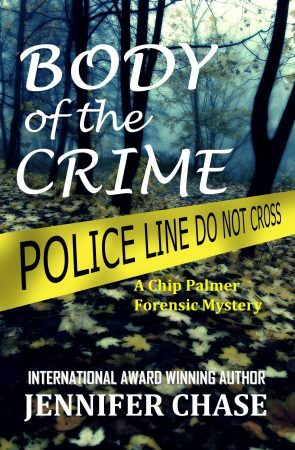 Calling on the reclusive forensic expert and criminal profiler, Dr. Chip Palmer, the team allowed him to circumnavigate with his astute and unconventional tactics to rival police procedures. He is partnered with the tough and beautiful D.A. Inspector Kate Rawlins, a homicide detective transplanted from Phoenix, and the chemistry ignites between the team. Who will survive what the serial killer has planned for them? Will they be able to stay alive long enough to break the case wide open?